On March 7, 1935, Ambrose and His Orchestra celebrated the twenty-fifth year of the reign of King George V with selections of songs popular since his accession to the throne. 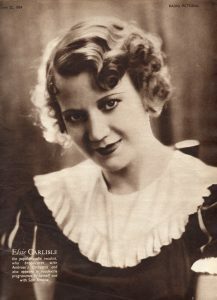 The first side of “Ambrose’s Jubilee Cavalcade,” which covers the years 1910-1923, features Elsie Carlisle singing “Lady Friend” (about a minute into the recording). 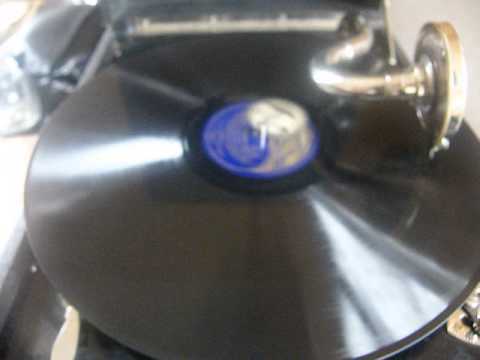 Sam Browne and the Rhythm Sisters can also be heard in this recording. AMBROSE`S JUBILEE CAVALCADE – EMBASSY CLUB LONDON – DECCA 12"